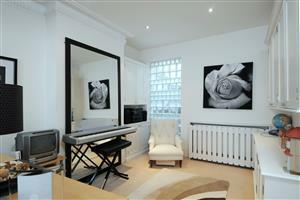 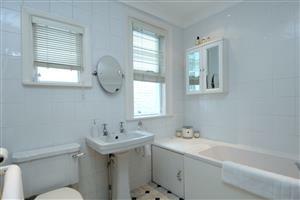 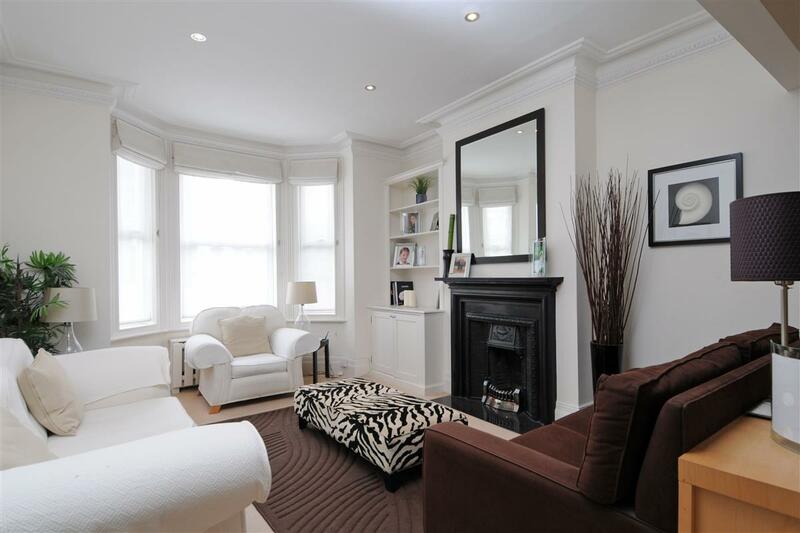 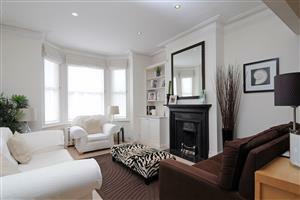 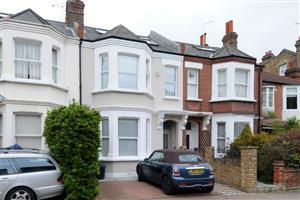 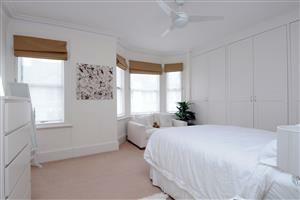 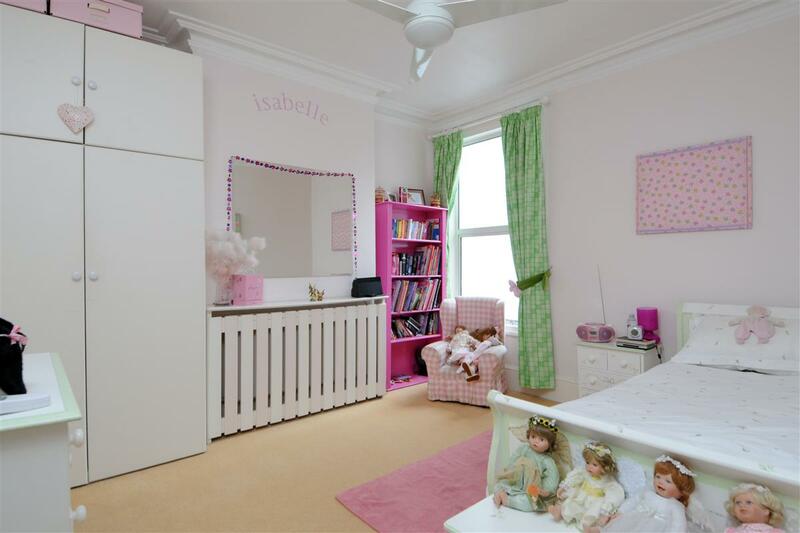 A beautiful family home located on this popular residential road moments from Wandsworth Common. The property is presented in superb condition and comprises a incredibly bright and airy double reception room set back well from the road due to the off street parking space. 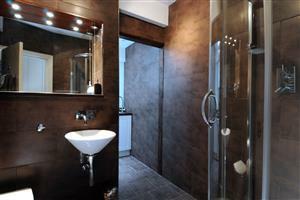 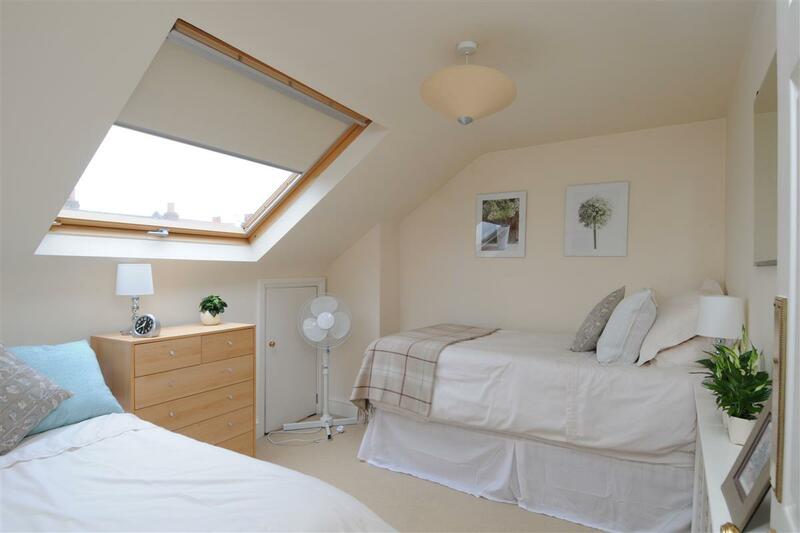 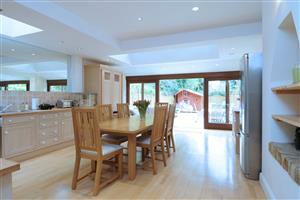 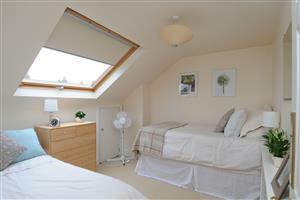 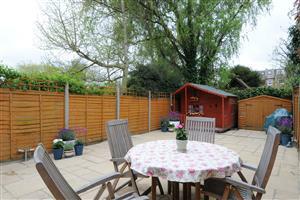 Located off the hallway is access to a large cellar and utility room/shower room. At the rear of the property is a fully extended kitchen/breakfast room with a modern range of wall and base units, ample entertaining space and access out on to a 37 ft garden. 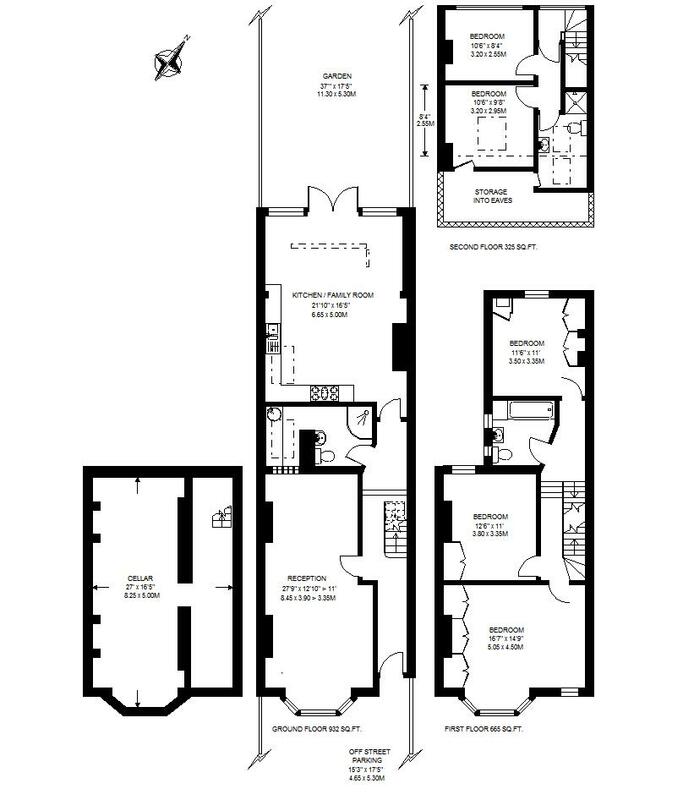 On the first floor are three double bedrooms and a family bathroom, on the top floor are two further double bedroom and shower room.